| Affordability in High Capital Growth Location! Affordability in High Capital Growth Location! This well positioned brick veneer one-bedroom residence in Manifold Heights is a sure fit for any first home buyer, downsizer or investor looking to add to their investment portfolio. 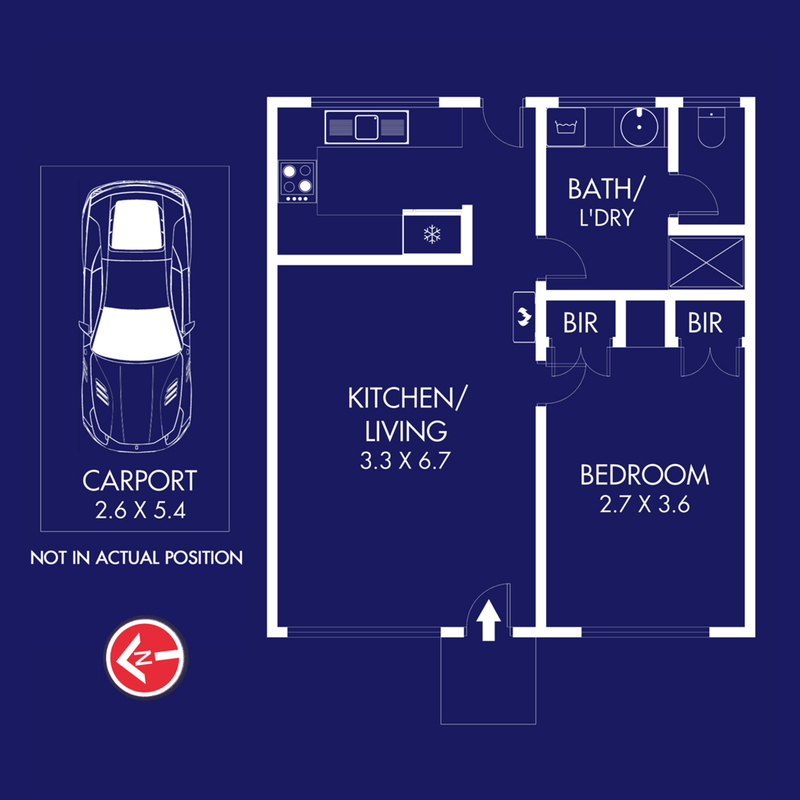 This neat as a pin unit offers an open plan living area with dining/ kitchen. The kitchen features an electric oven and cook top and breakfast bar. 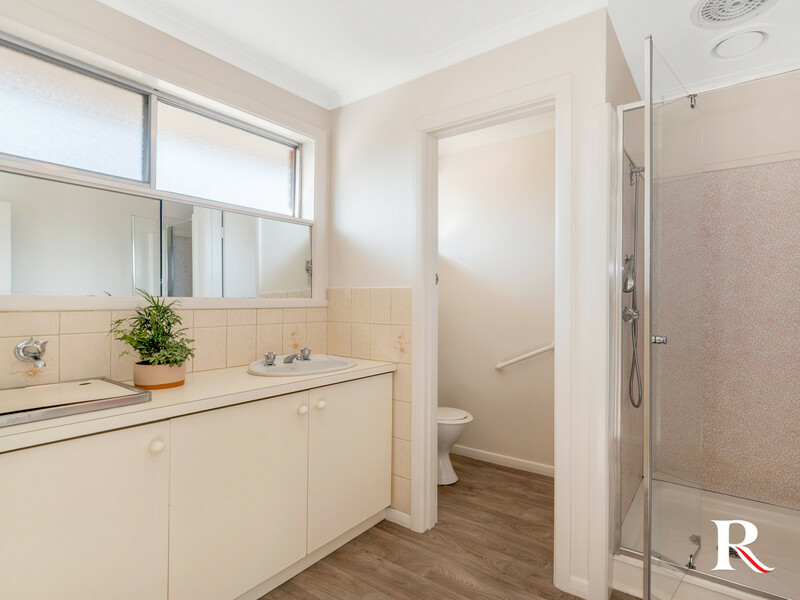 Adjoined laundry and bathroom space equipped with shower, toilet and single basin. 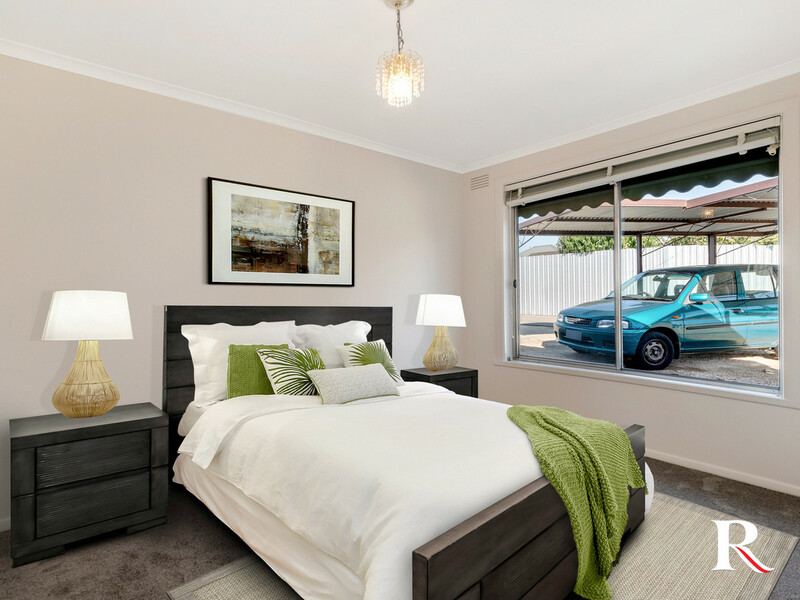 Finishing off this gem, is the large bedroom with built in robe, new flooring and freshly painted throughout. Car accommodation is catered for with the private undercover parking space. With a strong estimated rental return of $200 – $210 per week, this is simply an outstanding investment opportunity offering exceptional capital growth. 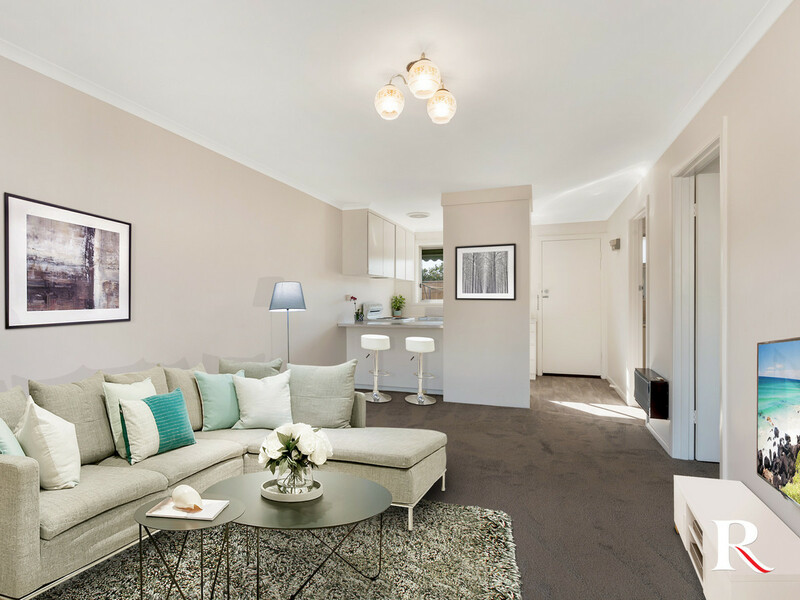 This low maintenance unit is nestled in a prime location of the high growth hub of Manifold Heights. 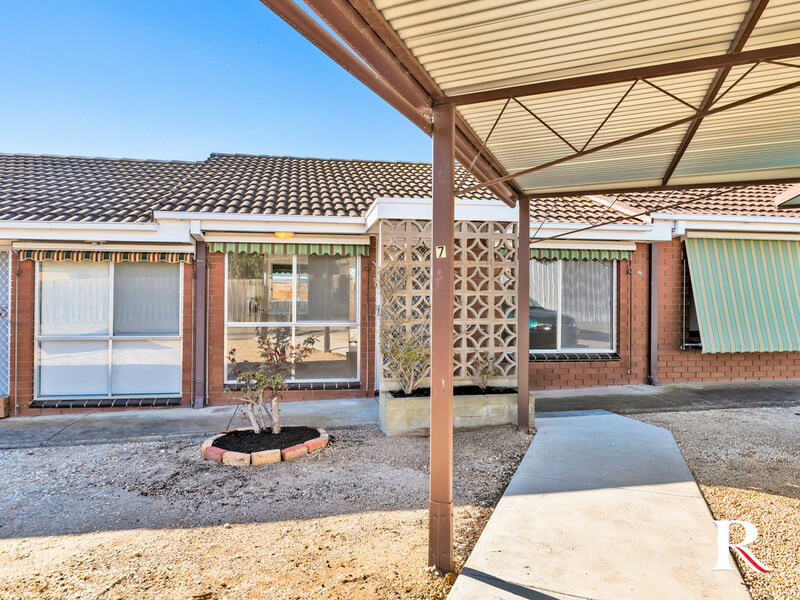 Just minutes to Minerva Road cafes, Shannon Avenue & Pakington Street shopping. Conveniently close to premium schooling, medical facilities, public transport and quick access to the Western Ring Road. 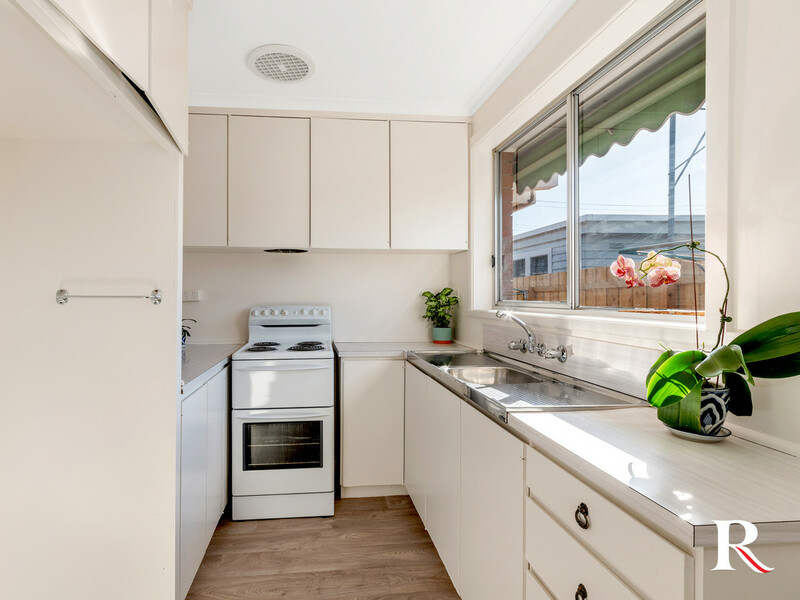 Skip renting – this is your chance to enjoy your own slice of real estate in the hot suburb of Manifold Heights at an affordable price! Roncon Real Estate – An Agency like no other! All stated dimensions and areas are approximate. Particulars herein are for information only and do not constitute representation by the Owner or Agent.